This blog is read primarily by people who are adopting or have adopted relatively recently. Those of us who are adopting are benefiting from the Child Citizenship Act of 2000, which automatically grants citizenship to children adopted internationally by US citizens. 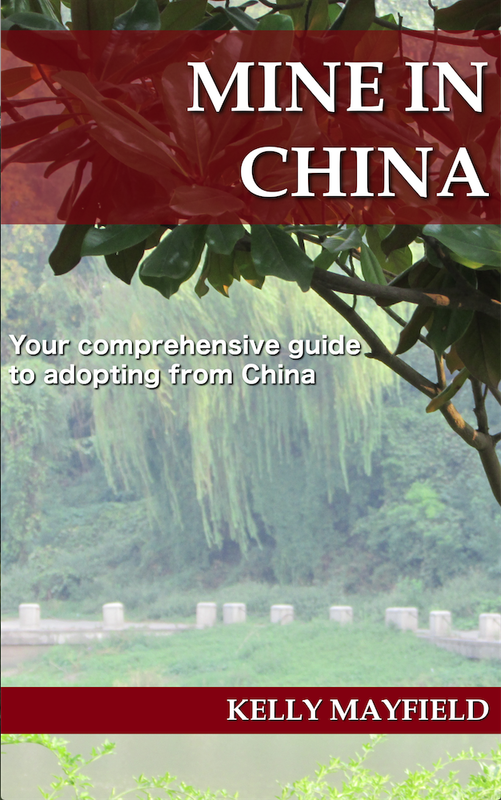 Unfortunately, this was not retroactively effective leaving thousands of adoptees, who were adopted internationally during the previous decades, in a vulnerable position. Not all adoptive parents took the necessary steps to complete the citizenship process for their children. The sad results of that inaction are that adult adoptees have been and are being deported if they commit even minor crimes. You can read a long list of adoptees deported as adults on the Pound Puppy Legacy website. While I’m sure everyone agrees that it would be better to never have committed crimes such as possession of marijuana or shoplifting, the punishment of being deported to a country where you have never lived and do not speak the language seems excessive. All adoptees whose parents failed to complete their citizenship paperwork are in a vulnerable position if they ever come to the attention of immigration officials. Deportation has increased over the past decade. These adults are being punished for the negligence of their parents when they never had a choice in being adopted. How does this effect you? As an adoptive parent, please support these adult adoptees who did not benefit from the Child Citizenship Act of 2000 as your children did. 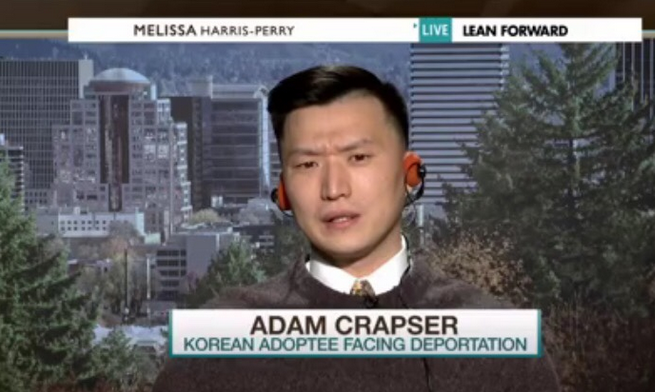 This past week, Adam Crapser, an adoptee who came to the US at age 3 from Korea, was denied a reprieve. He will be deported to Korea and separated from his wife and three children. Crapser, who was abused by his adoptive parents and ended up in state custody, seems to be the victim of a huge injustice. Was the state not partially responsible for securing his citizenship when he was removed from the custody of his adoptive parents? You can read what the New York Times refers to as a “bizarre deportation odyssey” here. Calling Congress and asking that they pass the Adoptee Citizenship Act now! This link takes all of the work out of it for you by looking up your senator or congressperson and connecting your phone. Participating in a postcard campaign to pass the Adoptee Citizenship Act. Send a message to the President in support of the Adoptee Citizenship Act or asking that President Obama grant a reprieve to Adam Crapser. Finally, remember that this is why it is SO IMPORTANT for adoptive parents to stay on top of paperwork. It’s easy to delay once your child is home. I have seen countless adoptive parents say that they have not secured a US issued birth certificate for their child, lost their child’s adoption paperwork or Certificate of Citizenship. People lose these all the time when they move or in fires. Be aware that the cost of a replacement Certificate of Citizenship will soon be increasing from $600 to $1170! If you know you need a replacement and have been putting it off, submit the application now before the price increase goes into effect. This entry was posted in Uncategorized and tagged International Adoption on October 28, 2016 by minefam.